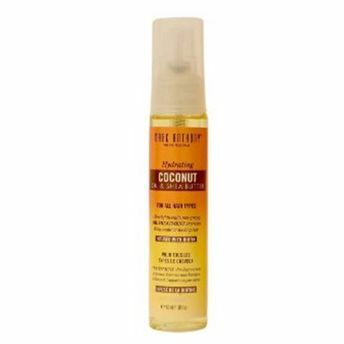 Marc Anthony True Professional's Hydrating Coconut Oil and Shea Butter infused with Biotin is a deep nourishing and conditioning treatment. It is ultra-lightweight, does not leave any residues and completely non-greasy. It protects hair color as well. Revives shine and corrects weak, dry and damaged looking hair.